Pacific Veterinary Hospital 💞 Where Pets are Family! Looking for a caring veterinary team to keep your furry friend healthy? Join the family of Pacific Veterinary Hospital! ​We think pets play a very special role in a family! And at Pacific Veterinary Hospital, we consider our pets to be our babies too! At our full-service Portland, Oregon companion animal hospital, we treat each and every pet like they are our own! 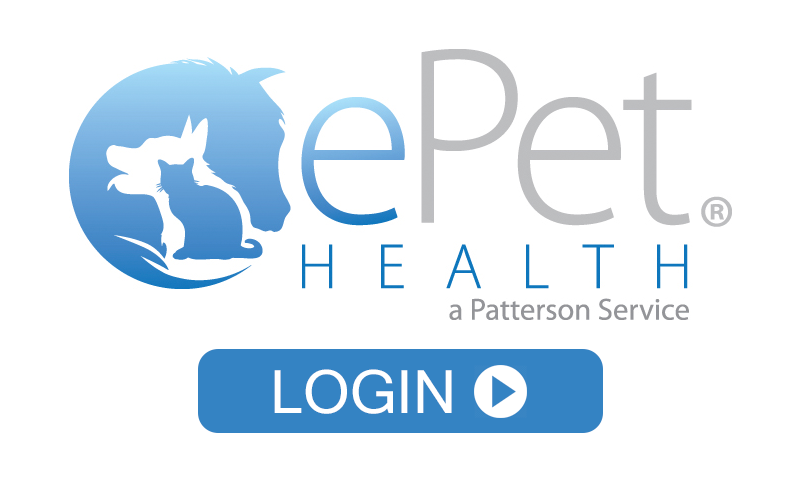 Our team is entirely devoted to becoming a trusted partner in your pet’s health care during every stage of their special life with you. Drs. Andrea Frost and Julie Grossen have been caring for South West Portland & Multnomah Village pets as owners of PVH since 2001 and pride themselves on being compassionate veterinarians. Now we have Drs. Laura Bukowski and Veronica Verdoliva to add to our family of caring and dedicated doctors for every one of your furry family members needs. Our whole health care team is committed to providing you personal attention to address the unique concerns you have as a pet owner. We strongly believe an educated client makes the best decisions for their pet's care. So ask us about nutrition, wellnss care, fleas, diseases or disease prevention, behavior issues, and any other pet care concerns that are on your mind! Check out our blogs, and browse all the great articles and videos we have on our website. We'll be adding a YouTube channel soon too! If you'd like to schedule an exam or have any questions, call us (503) 246-3373, or email us at clientcare@pacvh.com, or message us through our Facebook page. We'll be happy to assist as quickly as we can. We are open 7 days a week and easy to get to. Pacific Veterinary Hospital provides not only the highest quality medical and surgery options available for you and your pet, but we also provide day boarding, overnight lodging and baths too! Schedule your pet's next nose-to-tail exam at Pacific Veterinary Hospital, we can't wait to see your pet!